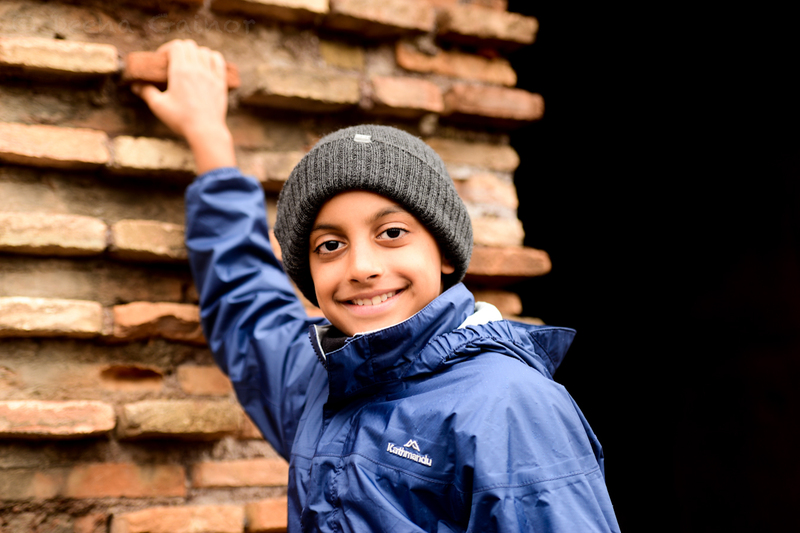 Rome is quite a beautiful place with lots of history, pizza, and pasta! 🙂 One reason I love Rome, is that everything there is very old and historical. When we flew into Rome, we arrived at a beautiful hotel that had a great view. The Colosseum wasn’t too far either! 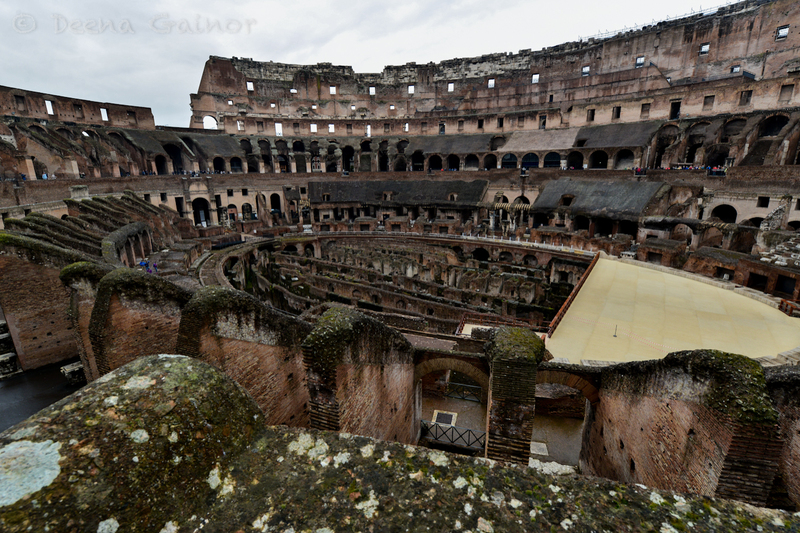 One day, we decided to walk to the Colosseum and my sister and I ran over to the massive building. 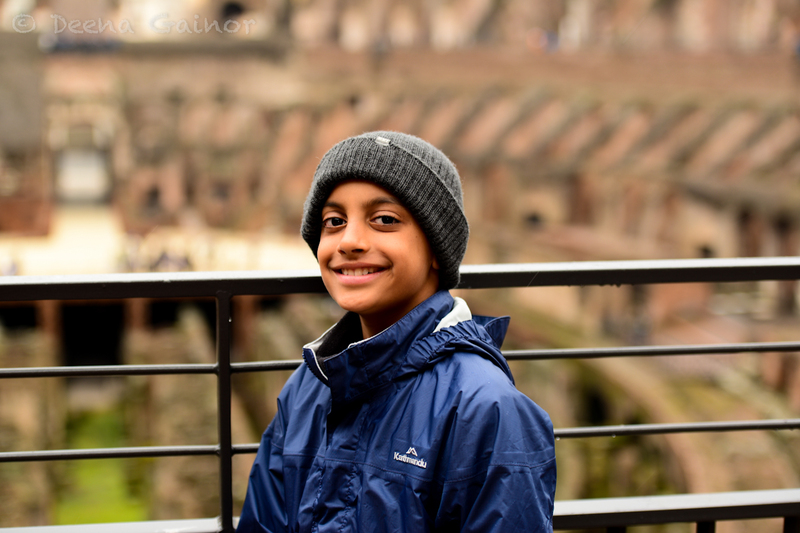 But…we discovered that the Colosseum was closed! wa wa wa wa… So the next day we decided to walk over again. This time, thankfully, it was open. Katie (my sister) and I rushed inside, and climbed up the stairs. The Colosseum was massive! But to my surprise, they had taken off the whole bottom of the floor, so you could see where the lions and big cats stayed before the matches. 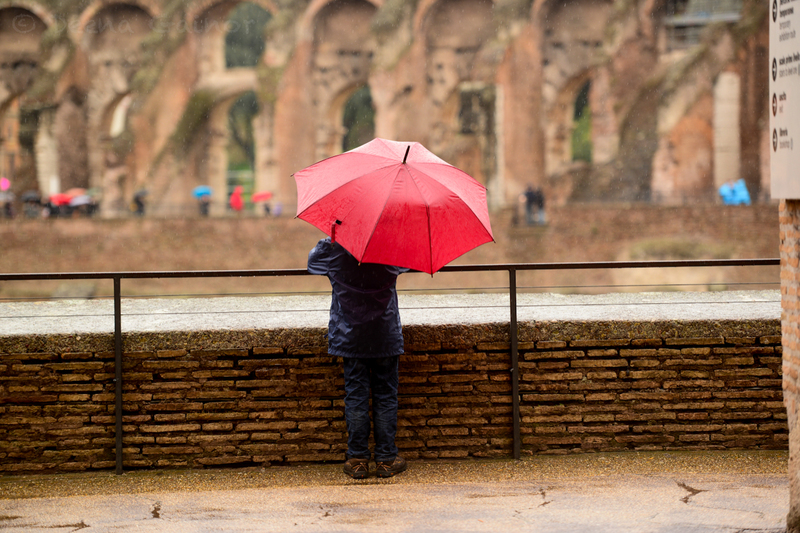 The Colosseum had a height of 157 feet, and the perimeter was 1788 feet! On the inside, the Colosseum was also 180 feet wide, and 132 feet long. And you could easily fit a whole football field inside! Gladiators and animals were a big part of the Colosseum. Over thousands of animals would die from the fights, and multiple men died every year. The gladiators were well trained, and there were certain types of gladiators. Some of the gladiators took nets, spears, swords, and shields with them. Many different choices were available to you if you were either favored by a noble, or very good. But the gladiators would helplessly die and so also animals. And it was all just for entertainment. 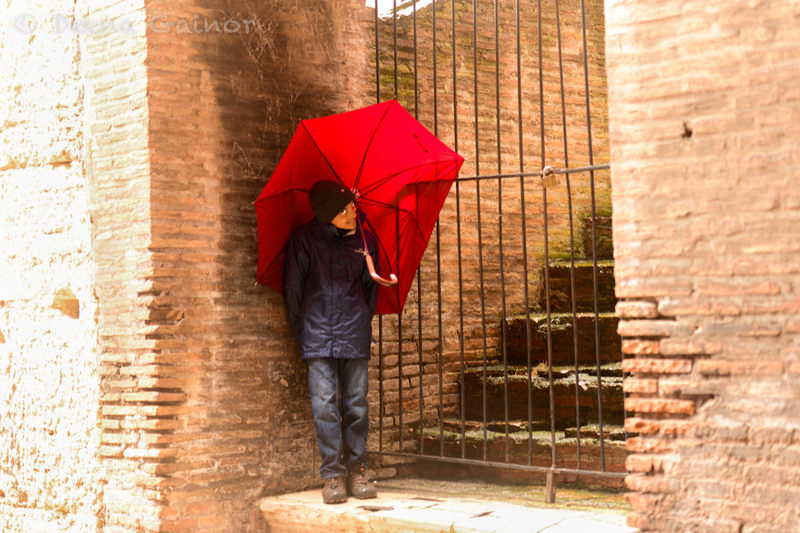 During our visit, the whole atmosphere of Rome was rainy and fun. Every little part of Rome was fun, but even though most people spoke Italian, a lot of people like taxi driver, waiters, and hotel managers could speak English with us as well. So that is a lot of what Rome was when I was there. There were also a lot of statues around Rome and there were lots of old homes. We also saw Pompeii! Fun and interesting post Danny. Also enjoyed the photos. Nice job Danny! My favorite part was the wa wa wa . . . .